I am so glad to be able to offer you a mommy review AND a product giveaway of such wonderful baby items! 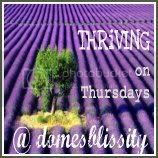 I had the wonderful chance of being generously given an item for my personal review along with another distinctive one to offer as a terrific gift to one of you. 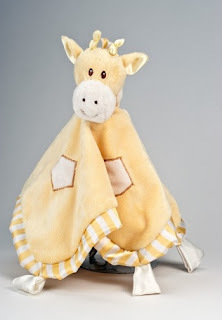 Indeed, courtesy of "Toys for Baby.net", one lucky winner will receive this super cute and high quality yellow giraffe snuggler. 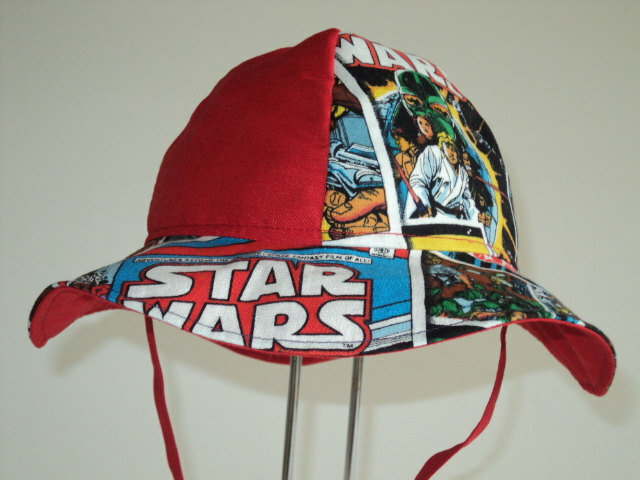 Tired of breaking your head trying to put a lost drawstring back into a piece of clothing? 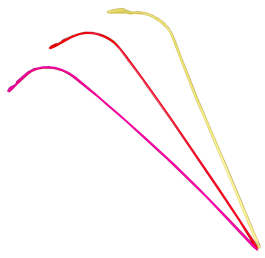 For me, I seem to always lose them during the dryer cycle. Bad, bad drying machine! I get tired of always trying to fit the string back where it belongs and shouldn't be escaping from! Well now I have EZstringer to the rescue! And you could too! Along with my review of the product, I am offering one reader the chance to win an EZ stringer 3-pack! Love Walmart? Love free money? Well you came to the right place! 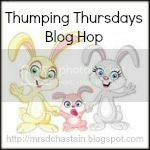 Mama to 4 Blessings, Chubby Cheeks Thinks and Rats and More along with several other wonderful bloggers are teaming up to bring you the last and final round of The Spring Gift Card Event (round 3/May)! For the Spring season, we will be offering a new gift card giveaway each month of Spring! 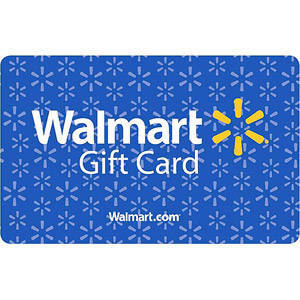 For May we are offering a $60.00 Walmart Gift Card! Aaaah! Summer is finally here! Warm sunny weather, barbecuing, camping, bicycle rides, rollerblading, nice walks to the ice cream parlour... the list goes on and on and on! 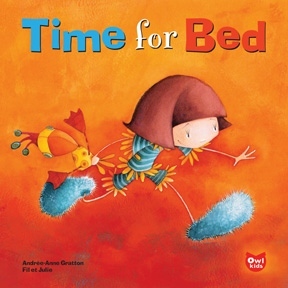 Enter for your chance to win a hard copy of this fun, captivating and constructive book called "Time for Bed". This giveaway is open to both US and Canadian residents and will run from May 23 to 30, 12:01am. 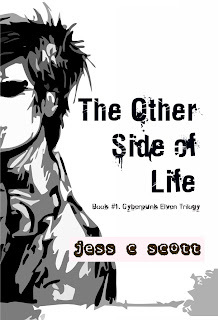 Want to find out more about this book in the meantime? Here's the review by Laila Heloua. 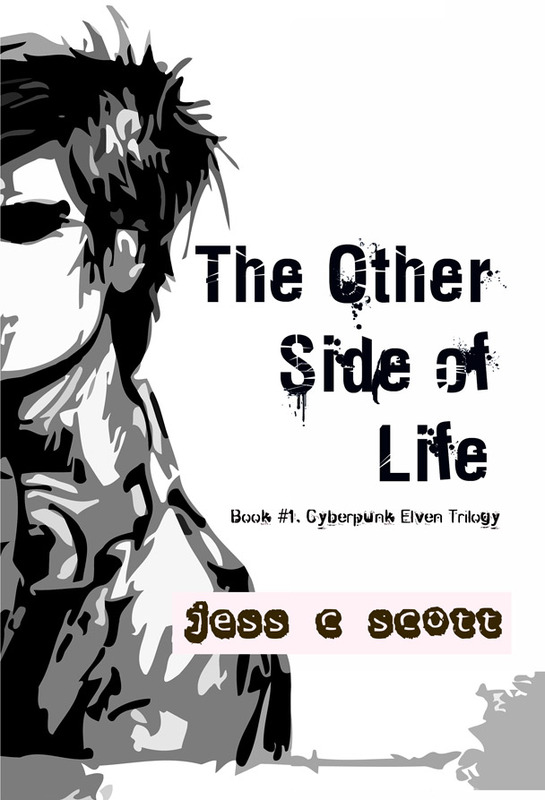 As promised from my earlier guest post from author Jess C. Scott (view), the review and giveaway for her brilliantly written book called "The Other Side of Life" is now here! 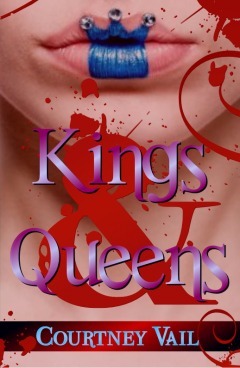 I am pretty ecstatic to be able to offer two lucky winners the chance to put their hands on such a stupendous book. To make it even better, these two copies are offered in an EBook format, which makes this giveaway open worldwide! Make sure you enter today! Giveaway ends May 30th, 12:01am. 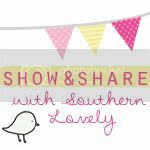 The following is a guest post by Kayla at Savvy Living. 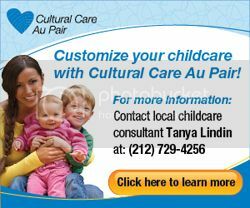 If you are anything like me, you want the very best for your child. When I was given the opportunity to review Gentle Naturals - I hopped right on! What draws me to it, is that is natural items in the products. I don't give my daughter orajel and I reluctantly give her Tylenol when she needs it. I know this post is entitled Baby Sun Hat Review, but my mind was set on doing a shop review for a lovely lady called Brenda Vermunt. This woman is genuinely amazing and remarkably talented. I first came into contact with Brenda last December when I was desperately searching for Christmas pyjamas. My family was hosting a Christmas party where the dress code was Holiday pj's only. I desperately searched every possible store for some. It's Christmas so you'd think that Christmas sleeping garments would be everywhere right?! Nope! Nothing. Very disappointing to say the least. So I had to turn to my favorite store in the world, the one that never lets me down... the web! 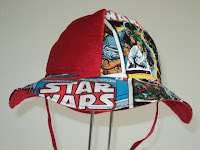 And being the Etsy fan that I am, I surfed with determination their site. Which lead me to Brenda's shop called AuntBsBonnets. She mainly sells items for children. Depending on the season, it varies from sun hats, to onesies, dresses, pyjamas, blankets, sleepbags, and the list goes on. 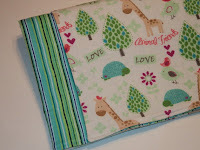 First thing that struck me was the originality of her fabrics and their cuteness. I went on to notice that she had these Christmas children PJs and asked her if she had them for adults. She didn't but, without hesitation, offered to custom-make some for me and my boyfriend. Not only was she very helpful and friendly, but her service was fast and extremely professional. One of the sweetest, most reliable person I have met in my whole internet shopping life! And you're probably wondering how the pyjamas turned out to be in this whole crazy story... one word: Awesome! 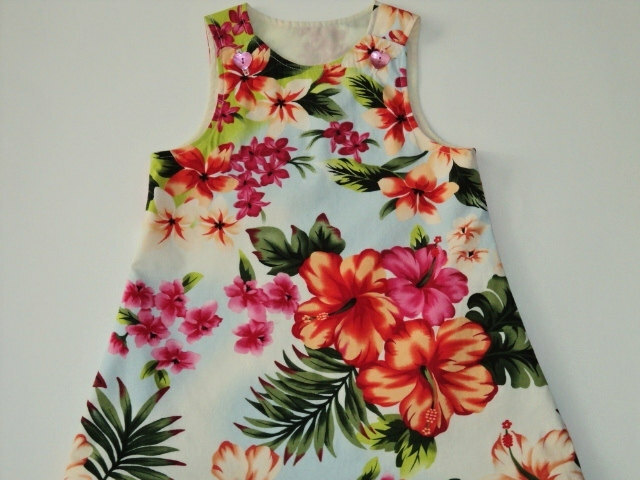 Great quality fabric, gorgeous patterns, perfectly tailored and ideal fitting. They were just perfect! It's Mother's Day, and S.O.S. Mom along with Orange Book Tours and a group of bloggers want to spoil you! What better way to celebrate than by going all out with an amazing giveaway such as this one! From May 10 to May 17, enter for your chance to win the grand prize of a Kindle Fire with nine EBooks! Many other prizes can be won as well, for up to a total of 35 winners! Pretty cool prizes right?! Come on in and enter to win! 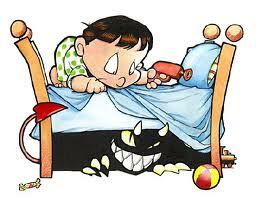 Many children dread bedtime because they're afraid... either of the dark, the monster under their bed, ghosts... the list goes on. We try as best we can to soothe these fears away, but understanding these fears along with their origin can most certainly make our job as parents that much easier. 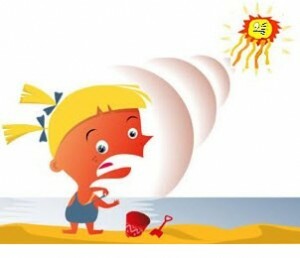 The following is some information that might help you better understand this phenomenon and help your little ones cope with their fears come dodo time. What would you say of winning a 100$ Amazon Gift Card? Sounds pretty interesting, doesn't it!? And it's pretty easy too! 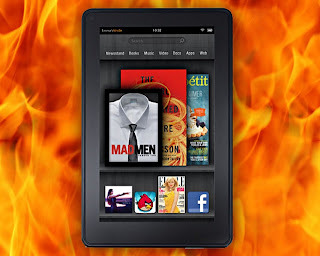 All thanks to author Courtney Vail, you can enter this giveaway and win big! You have until May 14th to enter! Good luck! 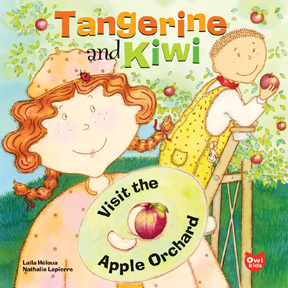 Join Tangerine and Kiwi as they visit an apple orchard and learn how apples grow. The latest in a series of unique, informative picture books, Tangerine and Kiwi is a terrific way for beginners in reading to learn where their food comes from. Plus, readers can try a delicious, kid-friendly recipe for apple crisp. Ages 3 to 7. Laila Heloua was born in Alexandria, Egypt, and immigrated to Canada when she was 2 years-old. After studying communication and linguistics, she worked in a company before opening her own company specializing in event planning. Then she helped found the “Club Des Mordus Du Chocolat”. 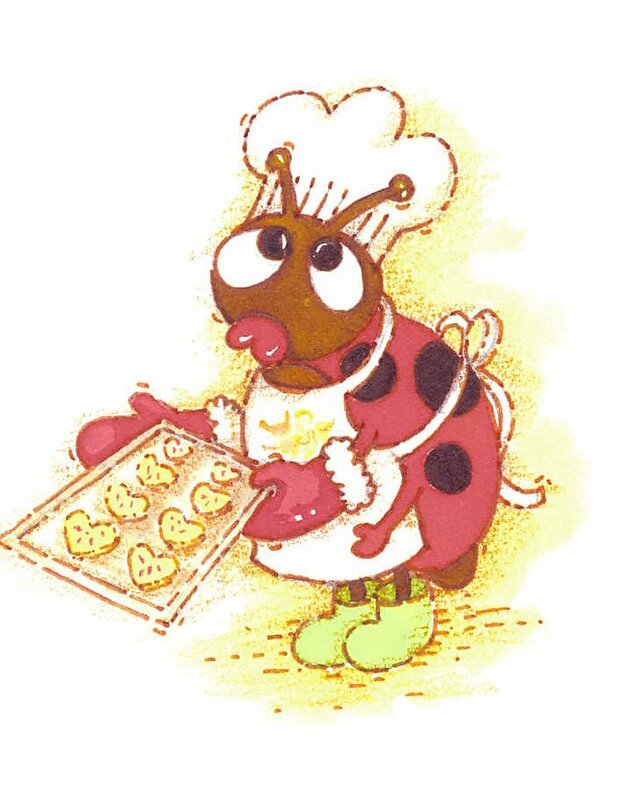 This journey lead her to a passion for food, passion she has at heart to pass on to children. As an S.O.S. 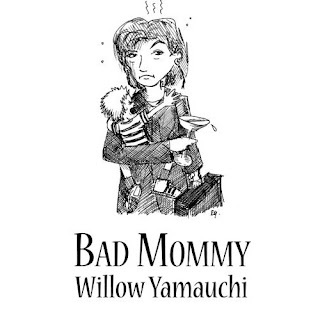 Mom collaborator, Laila will be offering you various children book reviews accompanied by giveaways. There is no doubt in my mind that she will be bringing you the best for your children of all ages! 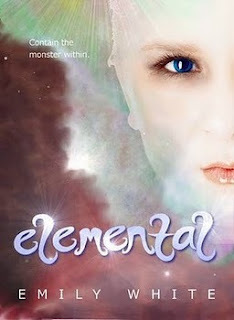 She is unequivocally a great author with amazing talent and an overall warm and charming personality. I would like Laila to do the honours of introducing herself along with her unique and fabulous children books. This giveaway offers you the chance to win your choice of one (1) crocheted hat from the Gabs & Eddy Collection! Contest will run from May 3rd to May 10th for U.S. and Canadian residents. Make sure to like us on Facebook to ensure your entry to the contest! Please visit their website to view the entire collection. Anyone who has children knows how they can turn into tornadoes on two legs! Up until a certain age though, we unfortunately cannot rely on our little kiddos to pick up after themselves or to help out with the daily chores. But what happens when they reach an age where they are responsible enough to give a hand? Do your children contribute more in dirtying the house than making it shine? Here are some tricks to restore order in the management of the housework. 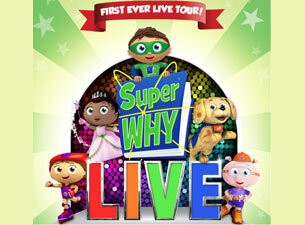 Super Why and the Super Readers are hitting the road in just a couple of months to bring their new live show to the Southeastern United States on the very first leg of their 2012 tour. Super Readers in Louisiana, Alabama, Tennessee, North Carolina, South Carolina, Georgia, and Florida, will be the first to experience this brand new must-see live show for children and their families. Even more tour dates will be announced soon! A wide group of bloggers, including myself, have joined our blogging forces to showcase this new book to all you readers out there. And to thank you for celebrating with us, we are offering one lucky reader a 100$ Amazon Gift Card! 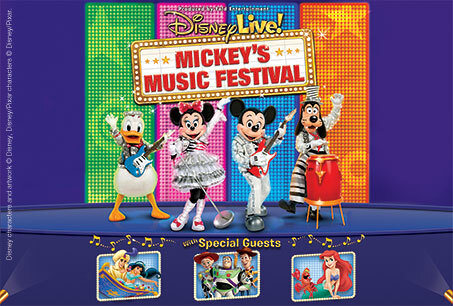 Mickey Mouse and his band of friends, Minnie Mouse, Donald Duck and Goofy will perform with the stars from The Little Mermaid, Aladdin and Disney/Pixars Toy Story in the musical extravaganza Disney Live! 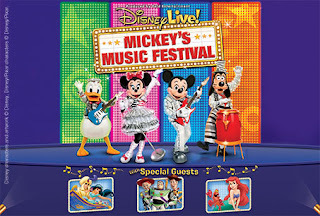 Mickey's Music Festival. Disney hits are remixed to the hottest sounds of today featuring hip hop, pop, swing, reggae, rock , country and much more!